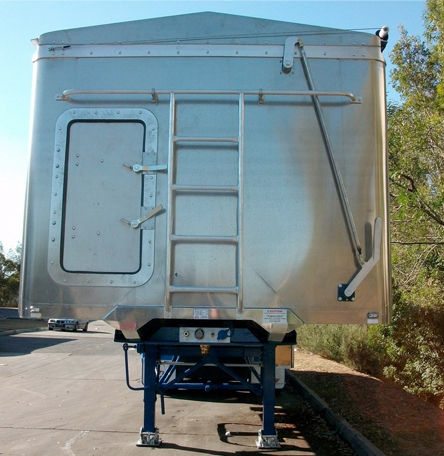 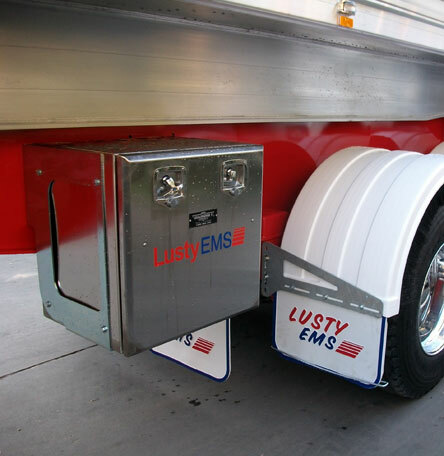 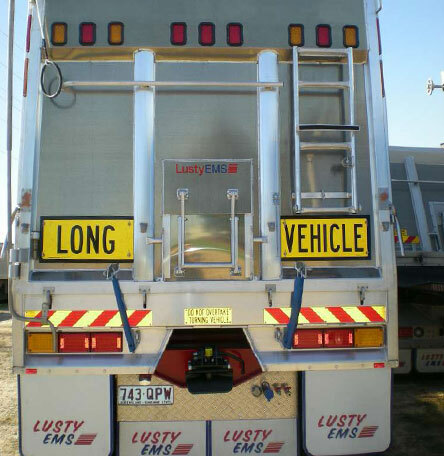 The Lusty EMS Chassis Tipper trailer may be purchased as a single trailer or part of a B-Double combination, and can also be used as part of a Road Train setup, or built as a bogey axle or tri axle configuration. 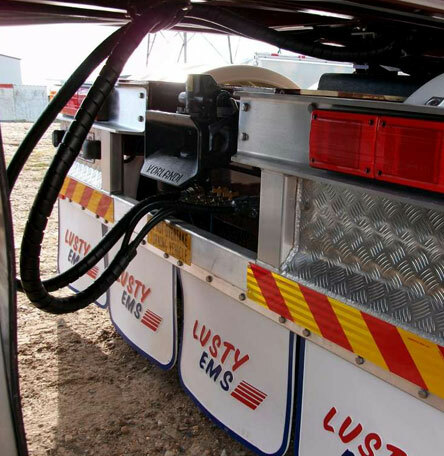 Your Lusty EMS dealer can ensure that your truck and B-Double/Roadtrain combination meets legal dimensional requirements while maximising your payload. 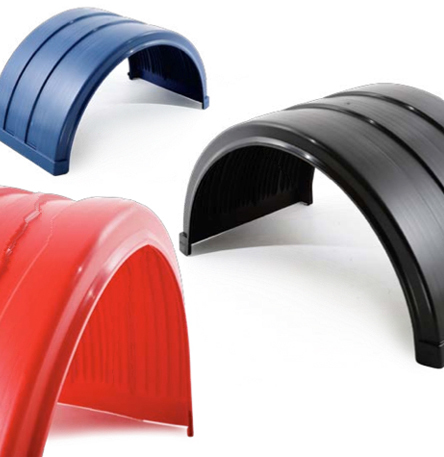 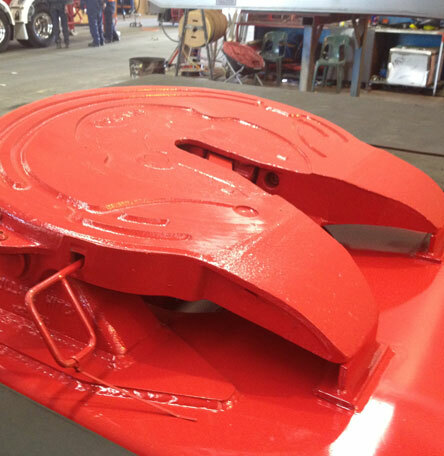 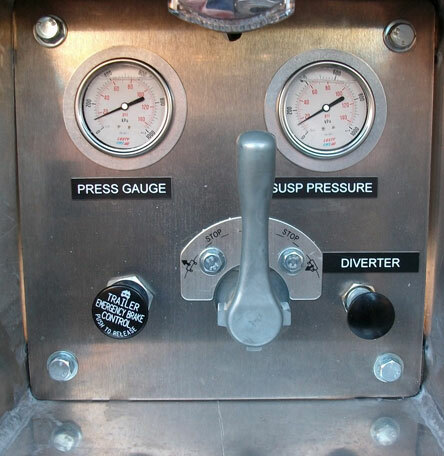 Available in various sizes from 30ft up to 34ft long and built to a maximum height of 7’ 2” to suit your application. 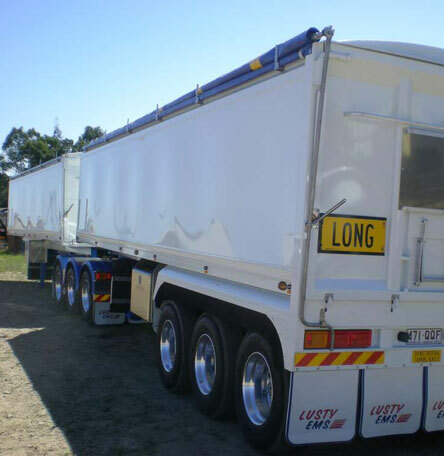 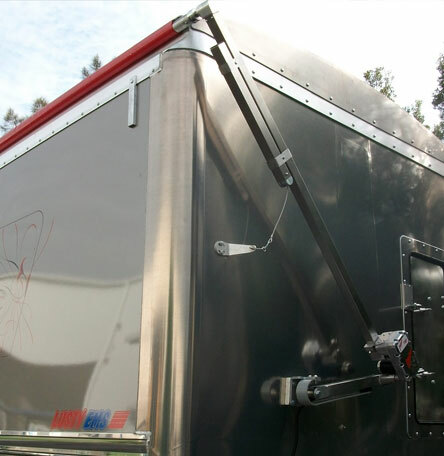 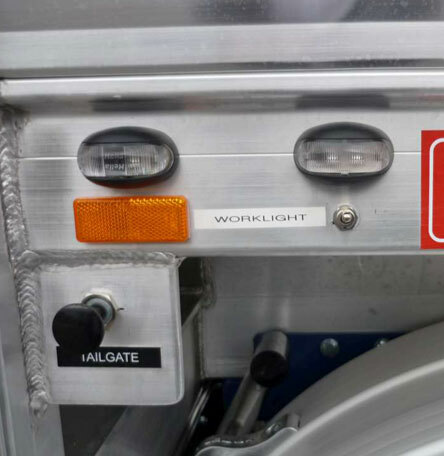 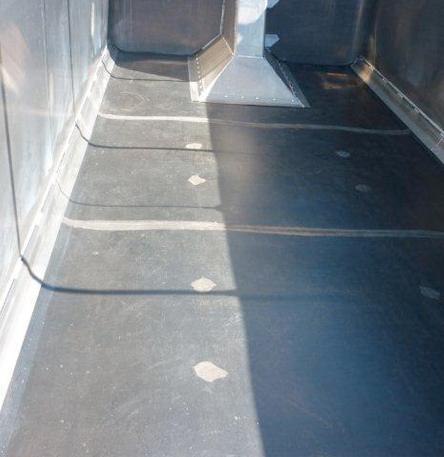 The option of rollover or retractable tarps to suit your load options is available in both manual and electric operation. 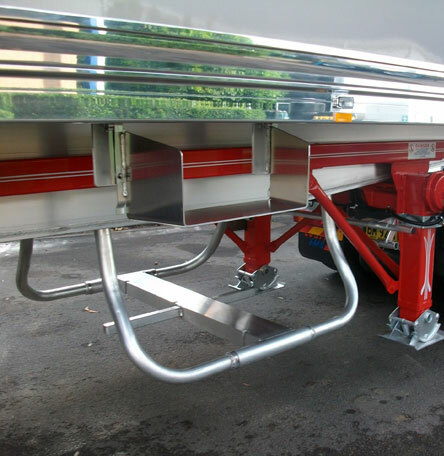 The chassis Tipper trailer can also be fitted with various wear floor and rock sheeting options for sand and gravel applications. 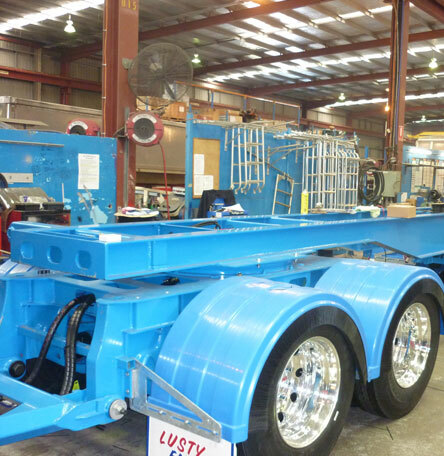 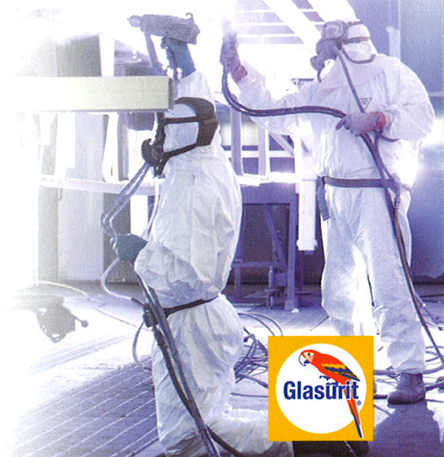 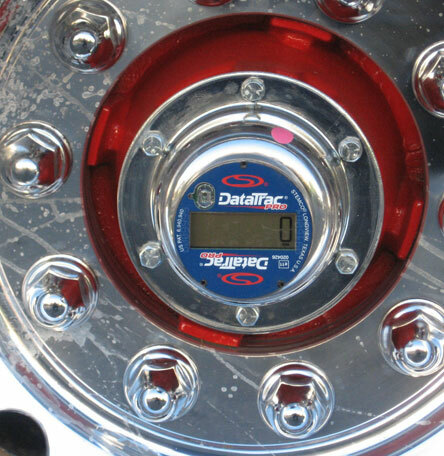 Full steel chassis ensures high strength and durability.